Are you surviving this summer heat wave? 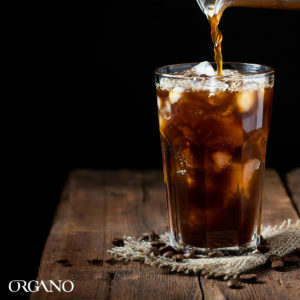 Here in ORGANO, we are doing it by preparing our coffee and tea into refreshing and sweet iced beverage. 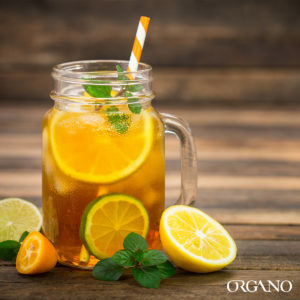 Keep enjoying these sunny days with our classic ORGANO™ beverages with these recipes! 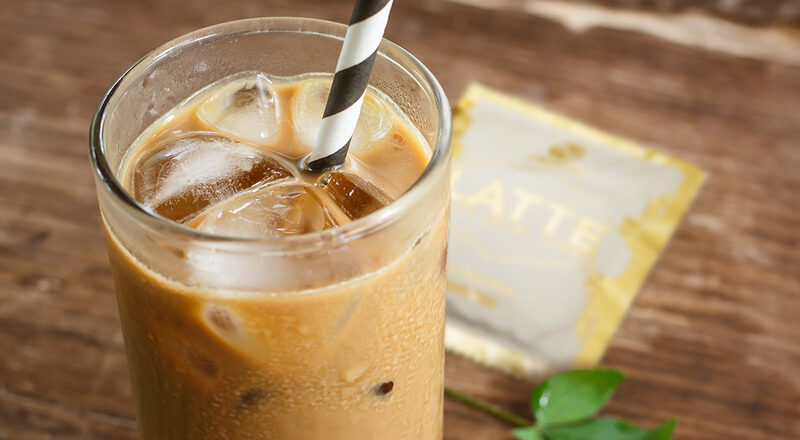 Mix Cafe Latte with hot water and stir until dissolved. Set aside. Add ice to two empty glasses and pour the coffee. Place tea bags and lemon slices in hot water and steep for 10 minutes. Remove the tea bags, pour the sparkling water and ice into your tea. 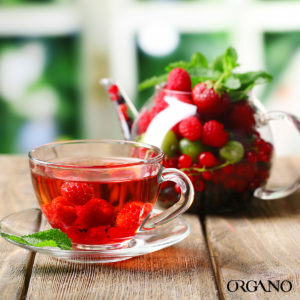 Pour mixture into two glasses, garnish with mint leaves and add honey to taste. Mix Black Coffee with hot water and stir until dissolved. Put aside. Add ice to two empty glasses and pour hot coffee. Place tea bags in hot water and steep for 10 minutes. Remove bags and add mixed berries, mint, ice, and ginger soda. Stir mix and pour into two glasses. Hurry and make these refreshing summer recipes! 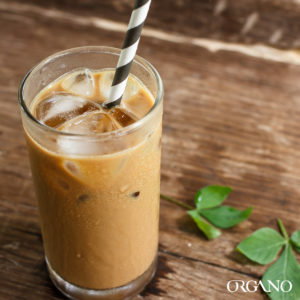 It’s easy to prepare and will surely cool you off on a hot day!